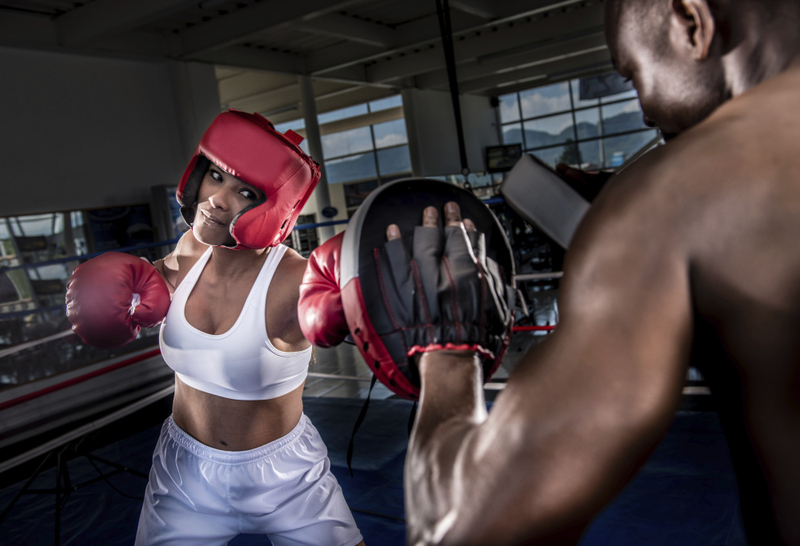 It’s time to revive your health! Join us for this one day explosion of fitness, education, and fun! 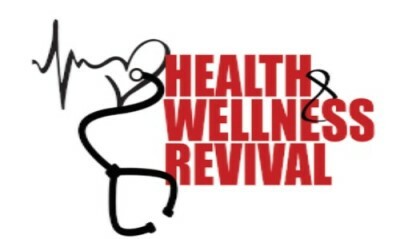 The “Health & Wellness Revival” mission is to provide a platform that ignites a revival of health within our community. We showcase local organizations and small businesses that are dedicated to providing health services for the families in our communities. This is an event not to be missed so make sure and gather your friends, family, and neighbors together for this fabulous event. Attendees should dress in athletic wear and be prepared to sweat, learn, and be REVIVED!